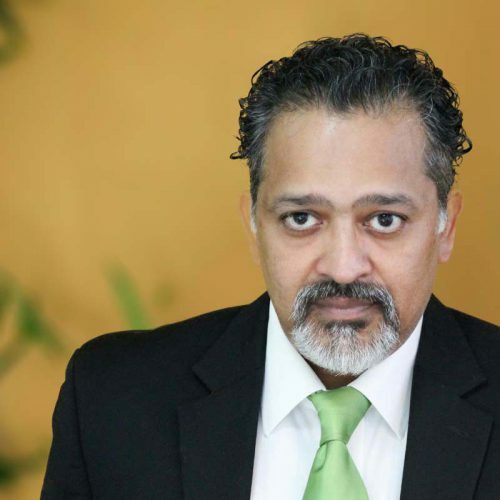 Snehanshu is an industry veteran with over 20 years of management experience in diverse financial services institutions like FAB, HSBC, ENBD in the Middle East and ICICI and SBI in India. During his long tenure with banks, he has managed relationships with a number of well-known corporate houses from India, UAE, USA, EU, South Korea etc. 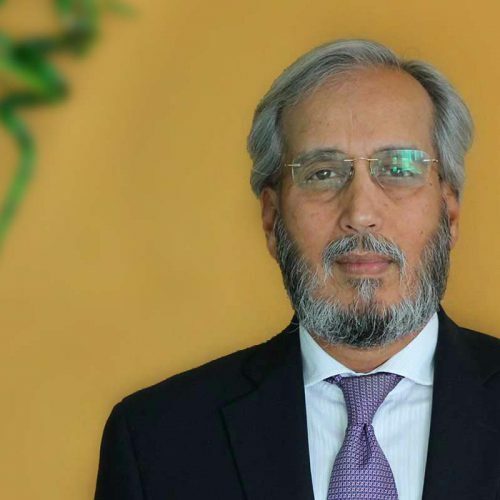 His experience includes running deals on raising debt for specific projects for several GREs and diversified business houses as well as construction finance for large projects in sectors such as power, oil & gas, petrochemicals, infrastructure. He has also worked with a large number of commodity trading houses, providing trade finance solutions for their cross-border trade in various commodities. 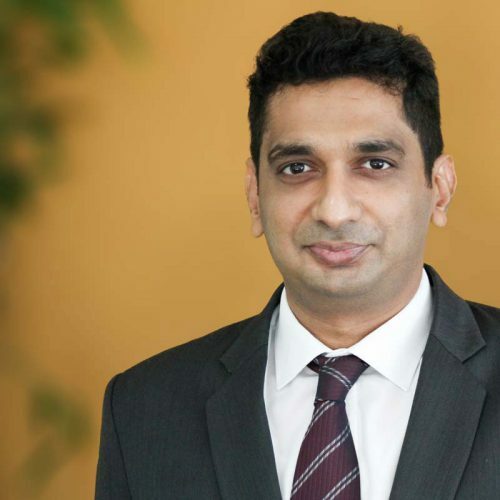 Snehanshu also spent one and half years as head of finance with a mid-cap diversified business group, which provides him additional insights while advising corporates. Snehanshu has completed an Executive Development program with INSEAD and holds an MBA from Indian Institute of Management, Calcutta (IIM C). He is also a CFA charter holder. Lloyd is an experienced M&A and Corporate Finance professional with a specialized career spanning over ten years. He has worked on transactions across Middle East and India. In his most recent assignment, Lloyd was the lead for execution of M&A Transactions at the Falcon Group in DIFC, Dubai. 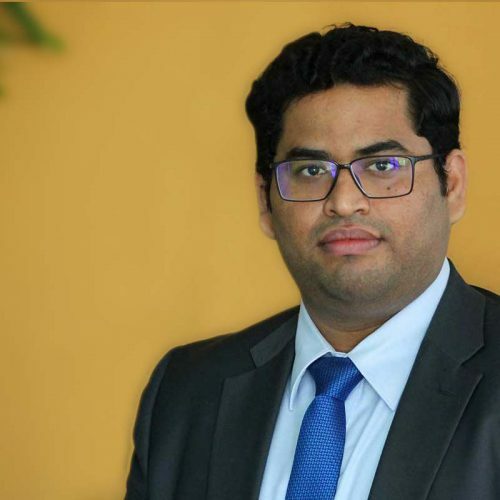 He has also worked with leading institutions like Ardent Advisory, Motilal Oswal – Investment Banking and Centrum Capital Ltd.
Lloyd holds a Bachelor’s degree in Electrical Engineering from the University of Mumbai, Mumbai, India and an MBA from the Welingkar Institute of Management, Mumbai, India. Kailash has over 5 years of work experience in the Consulting/Project finance fields. 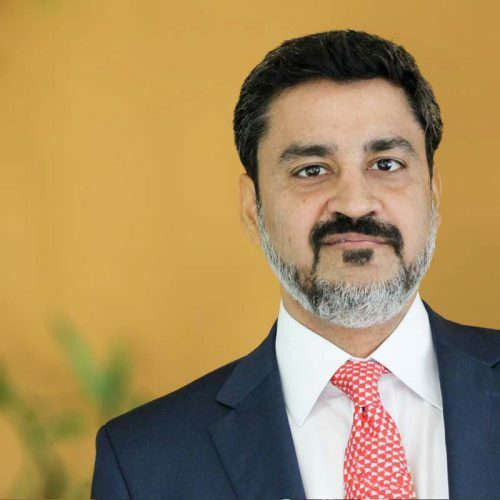 Prior to joining GIFL, he has worked as part of the consulting team with BCG in India and corporate finance team with Alshaya retail in the UAE. He has attained his Masters in Business Administration from Indian Institute of Management, Calcutta (IIM C) with majors in Finance, holds an FRM designation and is in pursuit of the CFA designation, through which he has gained deep understanding of finance and accounting principles, project management and strategic planning. He also holds a Bachelors of Engineering from BITS-Pilani – India. Kailash, in his role as a senior analyst, is responsible for deal execution within the M&A and Corporate finance advisory vertical at GIFL. Monika has over 4 years of work experience in the fields of Accounting and Finance. Previously, she worked at Sharjah Electricity and Water Authority(SEWA) as an Internal Auditor and was a part of the management team for a department. 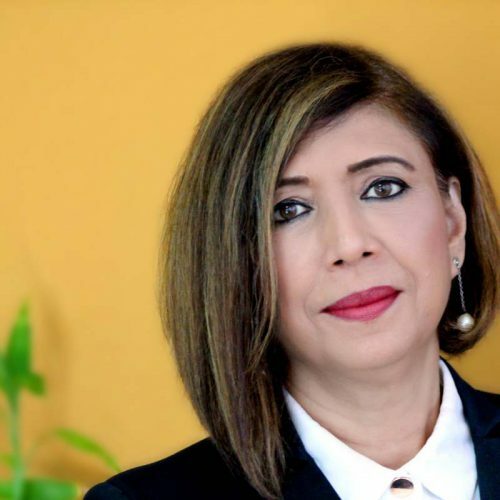 Prior to SEWA, she worked as an External Auditor at Crowe MAK in the UAE. 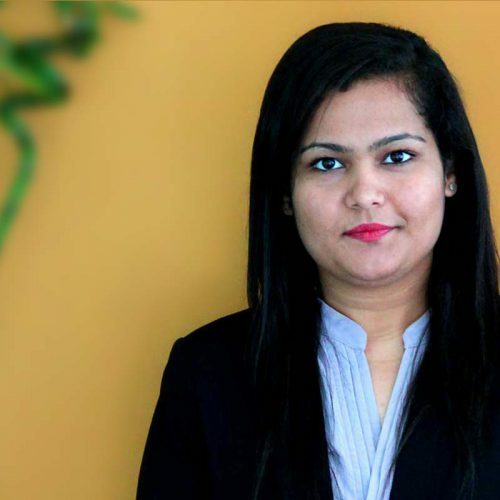 She is a Chartered Accountant – ICAI and holds a bachelor’s degree in accounts and finance from Indra Gandhi National Open University (IGNOU). She has also cleared all levels of Chartered Financial Analyst (CFA) program and is awaiting Charter. At GIFL, Monika in her role as analyst, is responsible for deal execution within the Trade finance and Corporate advisory vertical. Tusti is a veteran, banking/wealth management professional, with an overall work experience of 24 years, 19 years of which was with Citibank (India and Dubai), spanning across roles of Leadership, Wealth Management and Investment Management to name a few. She is an expert in advising private banking clients particularly from UK,UAE, Africa and Bangladesh. Her core expertise lies in managing family offices, providing them with key wealth advisory services in various jurisdictions like Switzerland, Singapore, Hong-Kong etc. Her strong relationship management skills coupled with strong team building abilities have been the corner stone in all her endeavours. Tusti has a post graduate Master’s degree in Economics, specializing in Statistics and Econometrics. 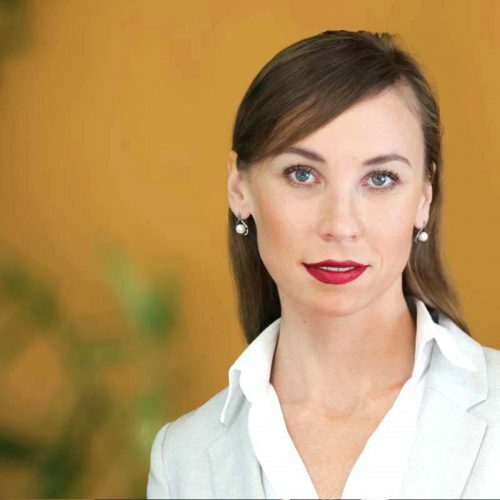 Tusti is an executive director and senior team member in the private wealth advisory team at GIFL. Nadezda has over 8 years’ experience in the financial services industry with Sberbank Russia and Abu Dhabi Commercial Bank where she was involved in arranging finance for corporate and individual clients. She joined the firm in 2016 as a Company’s Secretary/Office Manager and was responsible for designing and implementing office policies by establishing standards and procedures. Nadezda is a graduate of Russian University of Cooperation where she was awarded diploma of specialisation in Finance and Credit. In her most recent role within the private wealth advisory group, She is responsible for business development and maintaining client relationships. 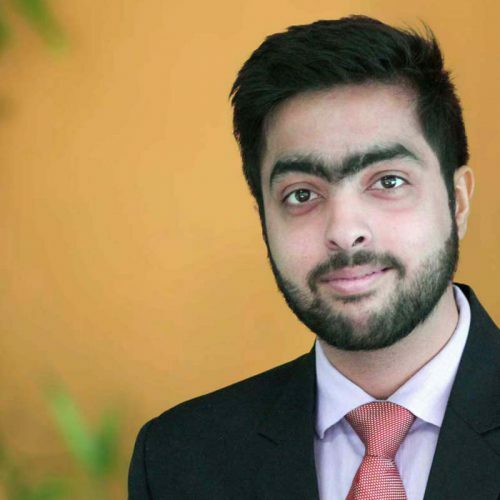 Yash joined GIFL as a junior analyst and in his role, he is responsible for day to day operations for private wealth advisory and preparing investment decks, Information packs etc. He is also responsible for providing assistance to compliance team and ensuring the completion of KYC documents and on-boarding of clients. Yash completed his under-graduation from Amity university where he was awarded bachelor’s degree specializing in finance and accounts. Currently he is pursuing Chartered Financial Analyst (CFA) program. 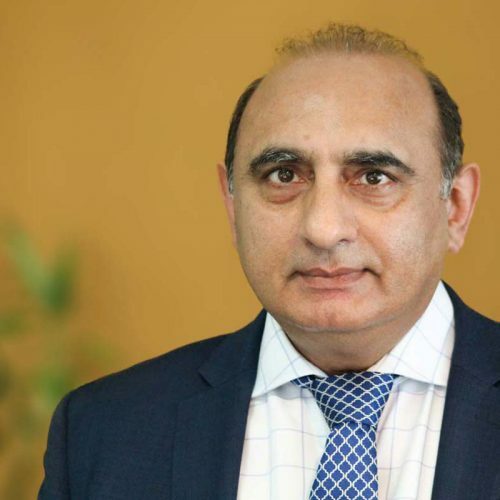 Amjad Sheikh is a senior UK qualified lawyer, specialising in the areas of corporate , commercial , mergers and acquisitions , finance and capital markets. 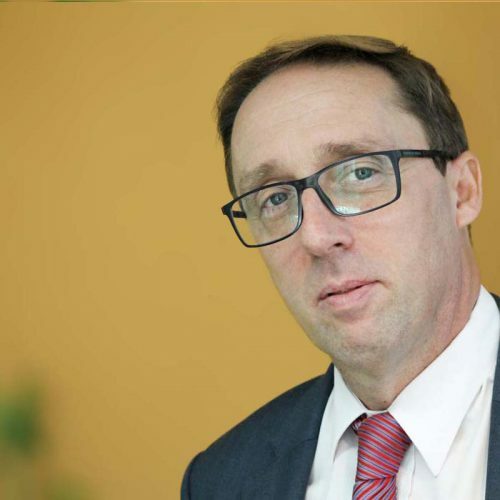 He moved from the UK to Dubai in 2011 and joined a leading compliance regulatory firm in the DIFC. 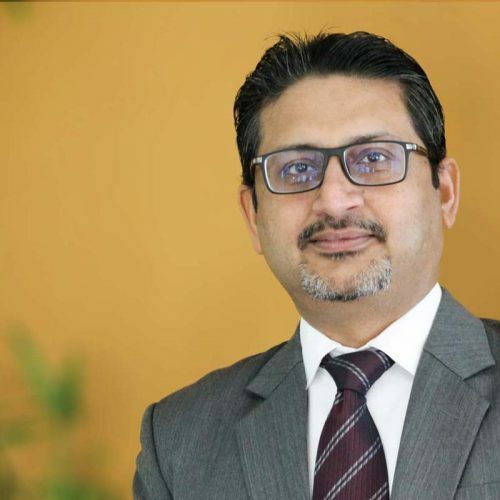 Amjad has been an outsourced Compliance Officer and Money Laundering Reporting Officer for a number of DFSA regulated firms, including leading financial institutions in the UAE and the DIFC, prior to joining GIFL. Amjad is responsible for all compliance and legal related activities at GIFL. 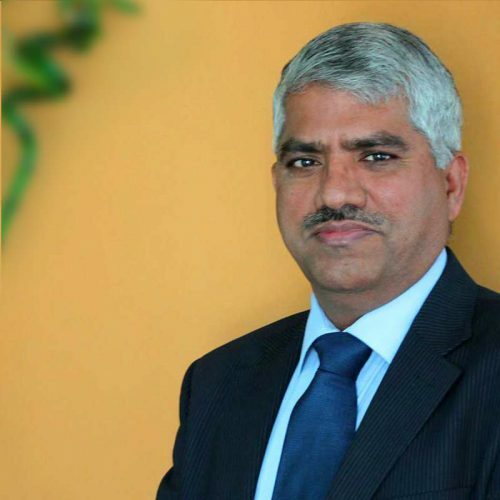 Surendra has over 28 years of experience in trading, contracting, real estate, utility and health care sectors in India and the U.A.E where he is resident for over 22 years. His last assignment was with Lifeline Hospital as Senior Finance Manager heading the finance and accounts functions. Surendra is an outsourced Finance Officer and is responsible for Accounts maintenance, reports preparation and fulfils the financial reporting responsibilities to the management and the DFSA. Anara has over 5 years’ experience in customer service, marketing and office management. She has worked with leading companies like Giancarlo Gioielli and Dubai Duty Free in a supervisory role. 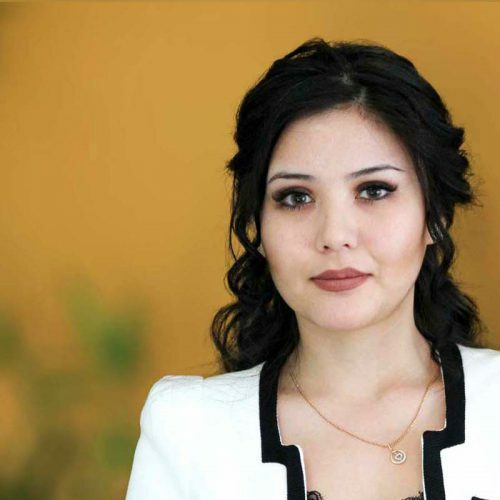 Anara is a graduate of the Bishkek Academy of Studies where she was awarded a diploma in Management.